Royal Limousine is a High Point, NC-based limousine rental company that provides luxury vehicle transportation to customers within the area. 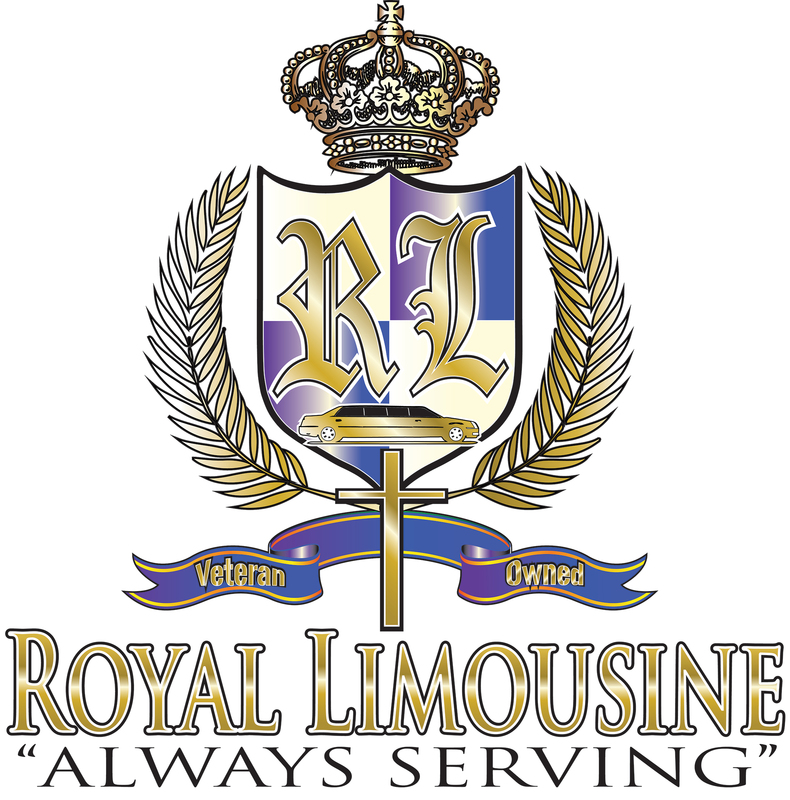 Royal Limousine is a veteran owned and operated business. We had the opportunity to speak with Victor Jones, Owner of Royal Limousine. Victor’s fascination of limousines started from a very young age. This fascination is what sparked a business idea which grew into a successful business over the years. With 9 luxury vehicles, Royal Limousine is a popular limo rental company in the area. Victor, how did you start Royal Limousine? Before starting Royal Limousines, I owned and operated a successful insurance company. But when the economy crashed, that company took a big hit. So to make some extra money, I considered starting a second business. I read a few books on viable industries, talked to a few business owners that were doing well, and considered the luxury car rental business. I started off by buying a limousine and hired a driver to drive people around. The first car I bought kept getting rented out so much that I ended up buying a few more. And by the time I had 4 vehicles, I realized that this was going to be a very lucrative business. How is Royal Limousine different from other similar businesses? We are owned and operated by military personnel, and we bring that code of discipline and attention to detail into our work with our customers. We sometimes volunteer our vehicles for good causes like Make-A-Wish foundation, or for a sick kid, and let them use our vehicles free of charge for a day. At the end of the day, if it makes a kid smile, it’s totally worth it. We work hard to build trust and our customers trust us when they use our services, whether it is for a kid’s birthday party or for a wedding. What challenges do you face with your mobile workforce? I found out that, unknown to me, one of my drivers had booked a job, completed it, and then kept the money to himself. The same employee was also driving customers past the agreed job time and profiting on the side with my company vehicles. I also didn’t know the speed and location of my vehicles or if they had made it back to the office parking area after the job was completed. Limo Anywhere: To charge payment cards and book jobs for our limousines. The drivers also have an app on their mobile device that allows them to accept the job or decline it, get approval signatures, get a tip, etc. Automile: To know where my limousines are and secure these important assets of my company. When I started looking for a telematics solution, I didn’t need a huge robust system with tons of options. I liked that Automile was more affordable, and could easily address my challenges. Now I know exactly where my vehicles are at all times. I don’t need to depend on my employees’ phones or for them to be logged into the app to be able to track the vehicles. I use Automile on my phone through the dedicated app, and can easily see where all my vehicles are on the map. I can also setup notifications to be alerted if any vehicle goes over the 75 mph speed limit— there’s really no need for a limousine to drive faster than that in any situation. I use the Geofences and Places features to identify specific places and set up virtual fences around these places. I have named and set up a geofence around my car maintenance shop where I drop my vehicles off for maintenance and fixes. When the vehicle is on its way back to the company headquarters, I get a notification that it has crossed the geofence. Great! So what is your ROI with Automile? Knowing that the vehicle has a tracker in it also keeps my drivers in check and makes sure the vehicles are returned on time after the jobs are completed. What marketing strategies do you use for Royal Limousine? In the past, I have used Google AdWords. I’ve also used promotion tools like Groupon and LivingSocial which has been immensely helpful in putting our brand name out there. I currently use a website called Limos.com that markets specifically to people looking for limousines. My company shows up on the top of most google searches in this area, and it’s currently all because of organic search traffic. I’ve branded my business as a professional transportation company instead of a party bus company. I’ve built a strong reputation through my ethics in the community, and people recognize that in Royal Limousine. This has helped spread the word about my business. The main thing I try to tell people is to try not to pay yourself from your business till you make so much that you don’t notice when you pay yourself. I always say “It’s like having a kid- you feed the kid first, and then feed yourself the leftovers”. So when I first started the company, I lived off my earnings from a different job. I focused on saving and reinvesting my earnings into Royal Limousine till it became fully profitable.